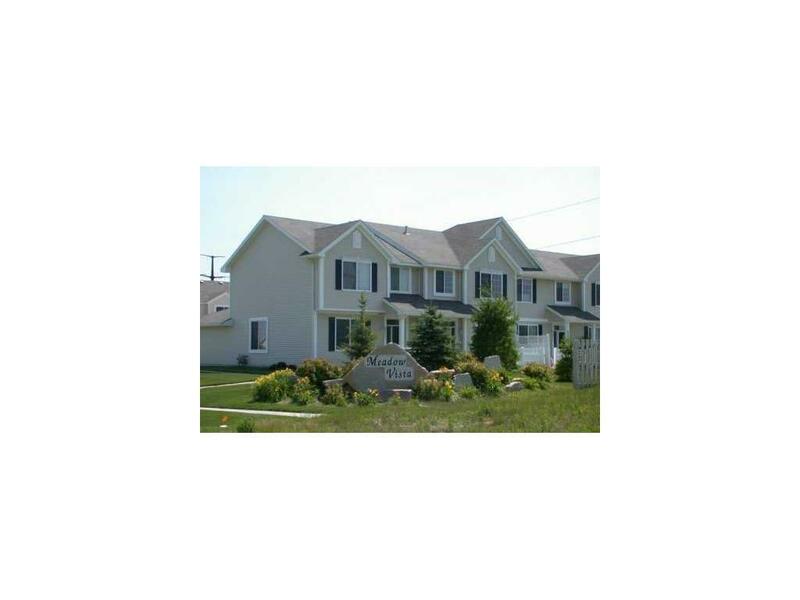 Enjoy the benefits of town home living in Altoona! The open floor plan of the main level is filled with natural daylight, new floors and vaulted ceilings. The Living room showcases built-ins around the gas fireplace. The kitchen offers lots of storage with pantry and island ready for barstools- Plus all appliances are included! Stairs led up to balcony overlooking main level. Two generous bedrooms include the master suite with walk in closet and private bath and large guest bedroom near second full bath. Laundry area is also on the 2nd level. Lower level is nearly finished with drywall and ceiling complete- plus there is a closet and egress window to make this work as a 3rd bedroom or rec room! Just add your flooring and its done! 2 car attached garage too! Pets up to 25 lbs are allowed and can be a rental unit with some stipulations!